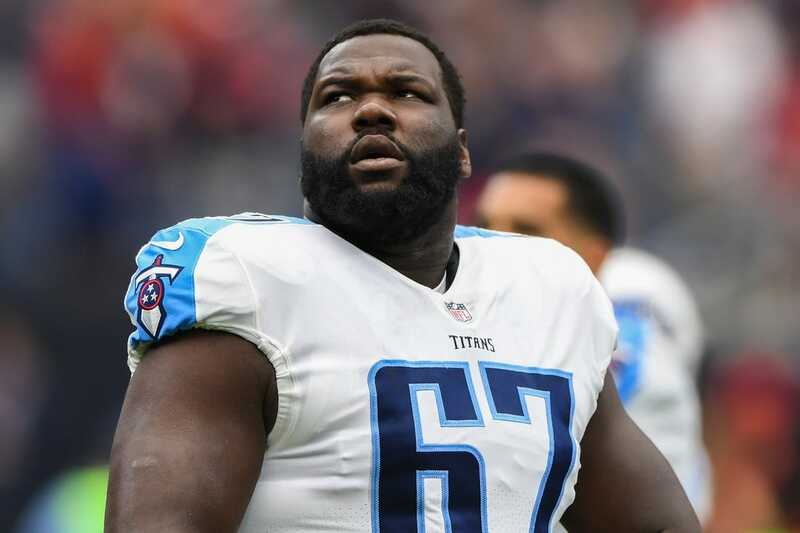 The Buffalo Bills announced the signing Wednesday of veteran guard Quinton Spain to a one-year deal. Spain, 27, started 48 games for the Tennessee Titans over the last four seasons. The Bills made improving the line a priority after the offense finished 30th in scoring and total yards in 2018. Pro Football Focus ranked the 6-foot-4, 330-pound Spain as the 35th-best guard in the NFL last season.